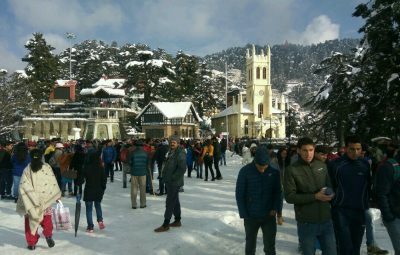 Himachal isn’t short of refreshing hill stations, and it offers a great geographic, demographic, and cultural diversity to both domestic and international tourists. Chail is one such hill station near the capital city Shimla, situated at an altitude of 2250 meters. The place is completely surrounded by lush green deodar forests. 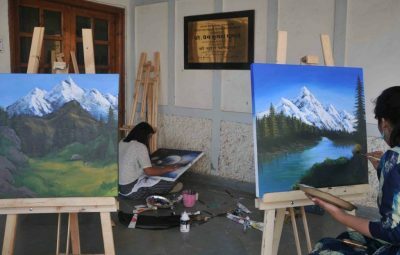 While a number of hotel-chains are operating in Himachal, there are some special places with special way to offer quality services to visitors. Chail is one of those places. 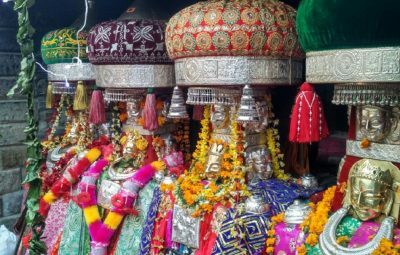 If you happen to visit Chail, the nearby worth-visiting tourist attractions will be Sidh Baba Mandir (1.5 km), Chail Cricket Ground – the world’s highest cricket ground (3 km), and Sadhupul. 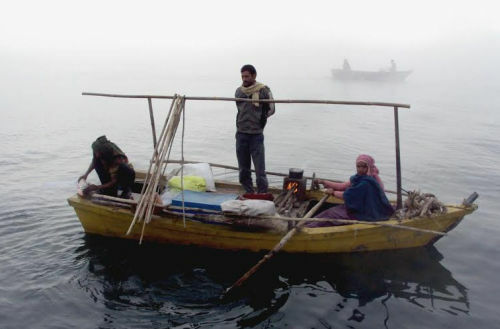 Further, one can wander towards Kufri – another famous tourist attraction in the outskirts of Shimla, and if that’s not enough, there are some adventure activities like trekking or fishing on Giri river at Gaura for thrill-seekers. Chail is approximately 45 km from Shimla, to which it is connected by road. 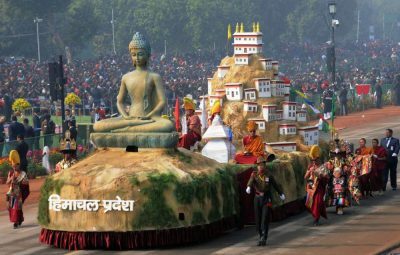 The public transport is active and regular buses run from Shimla, Chandigarh and Delhi. Also, a number of private cab services are available for hire. 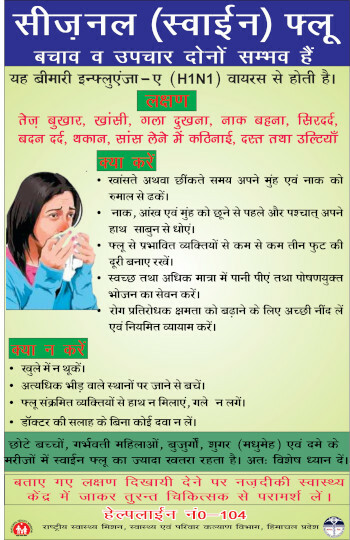 The nearest railway station is Shimla railway station. 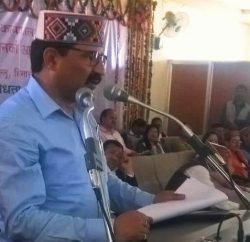 One can take a train from Kalka (86 km away) to Shimla and then use public transport or private cab services to reach Chail. The nearest airport is Jubbarhati airport in Shimla district. However, the air services aren’t regular because of climatic conditions. Therefore, anyone opting for air route must be well updated with the status of the flights. The Chail Palace finds its mention in the list of places that are known for heritage resorts offering maharaja style hospitality services in historically nostalgic architectural marvel. The Chail Palace was built in 1891 by the Maharaja of Patiala, Bhupinder Singh, during the British Raj. He used it as a perfect summer retreat. It’s a spectacular place spread over 75 acres of land. 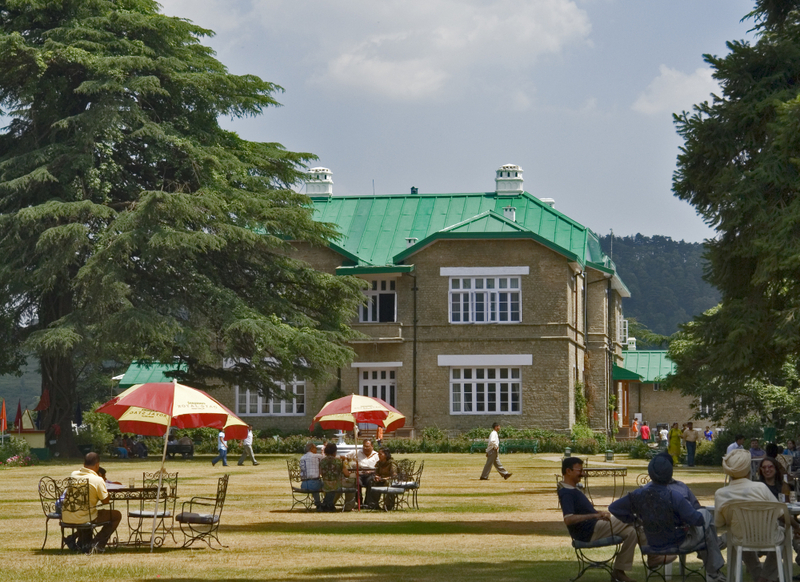 The Palace was included in the properties of Himachal Pradesh Tourism Department in 1972. Presently, the building is in a good shape. The hospitality tradition is preserved, so is it’s royal feel. The visitors will get a sneak-peak into the grand lifestyle of the Indian royalty. The property around the Palace features spectacular courtyards, separate areas and galleries for men and women, and huge rooms with an essence of royalty. The accommodations feature deluxe, semi-deluxe rooms, suites, and cottages furnished with antique furniture, fireplaces and royal carpeting. There is no trouble regarding the parking space. There is a bar & restaurant that offers Indian, Chinese, Continental and local cuisines. For children, there is a park and for adults, it has got billiards and lawn tennis as well. You can visit HPTDC’s official website for availability and booking of rooms. 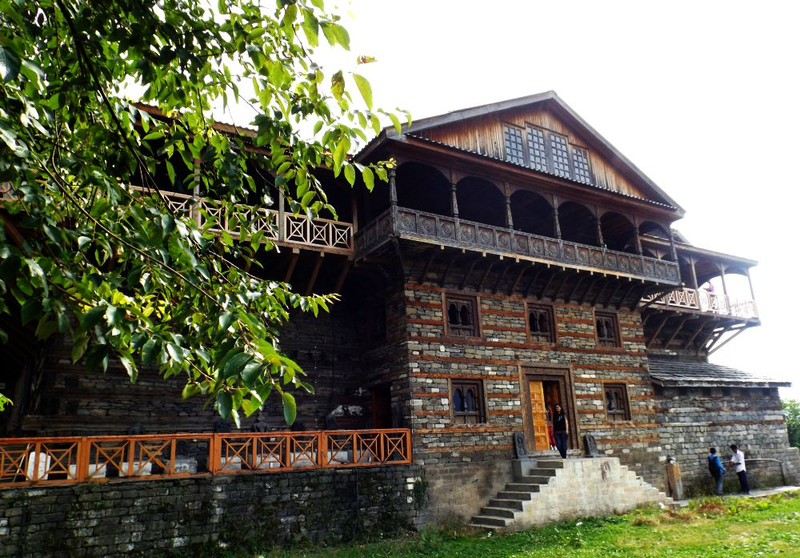 Another place in Himachal to experience royal treatment is Naggar – a small, ancient town located on the left bank of the Beas River at an altitude of over 1850 meters. The town was founded by Raja Visudhpal. 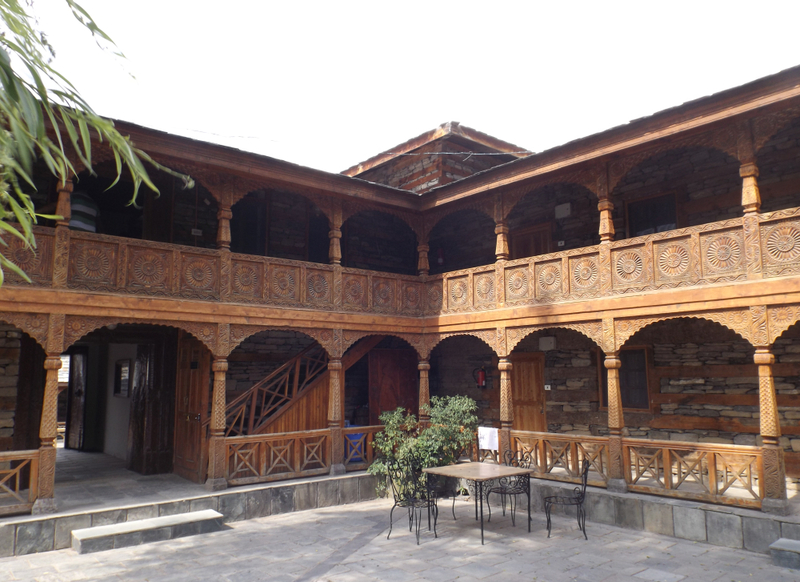 It served as the headquarters of the state until 1460 A.D. when Jagat Singh transferred the capital to Sultanpur in Kullu. Nearby places of attraction include Jagatipatt temple, Tripura Sundari temple, Gauri Shankar temple and Nicholas Roerich Art Gallery. Fishing, river rafting and some wonderful treks to the misty mountains in the valley are some other notable tourist attractions. 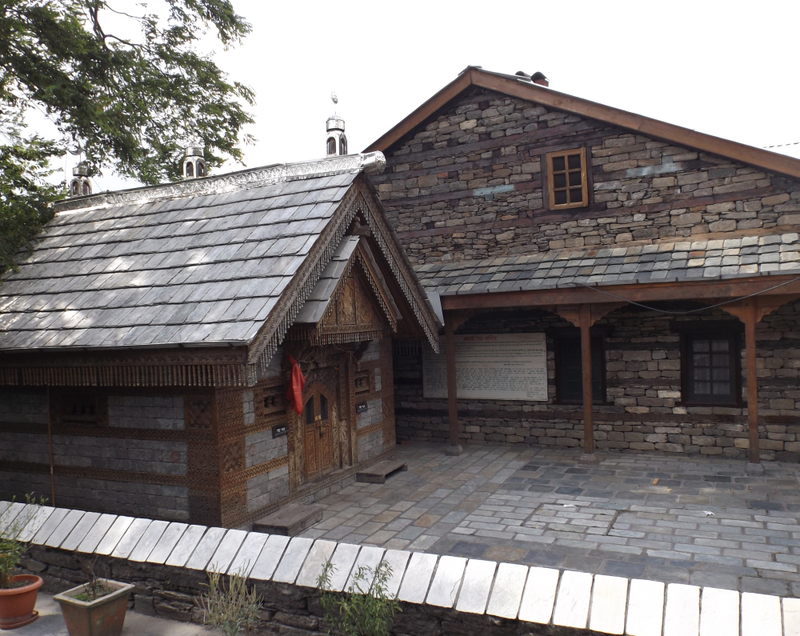 One can reach Naggar easily from Kullu (26 km) and Manali (21 km) via road. 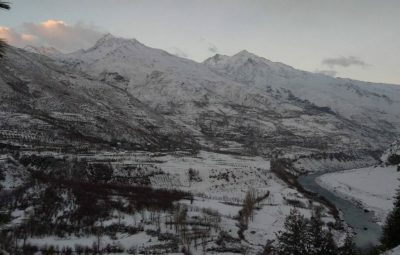 Naggar is well connected to these major towns through roads. Regular public transportation services are available in addition to private cab services (personal and shared) for hire. The nearest airport is located at Bhuntar (36 km). However, the flight services are irregular as only a couple of airlines provide services in the area. 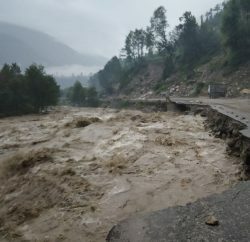 The nearest railhead is Pathankot and afterwards, one can reach Naggar via road. The Castle is the best choice for those who wish to taste royal hospitality in a traditional manner. The Castle was built by Raja Sidhi Singh in 16th century, but now it is maintained by HPTDC. The Castle doors are made of one piece wood using axes and no metal or iron can be found in them. It was acquired by Britishers in 1846 from Sikh dynasty. The Castle features shock bearing construction responsible for withstanding the destructive tremors in 1905. 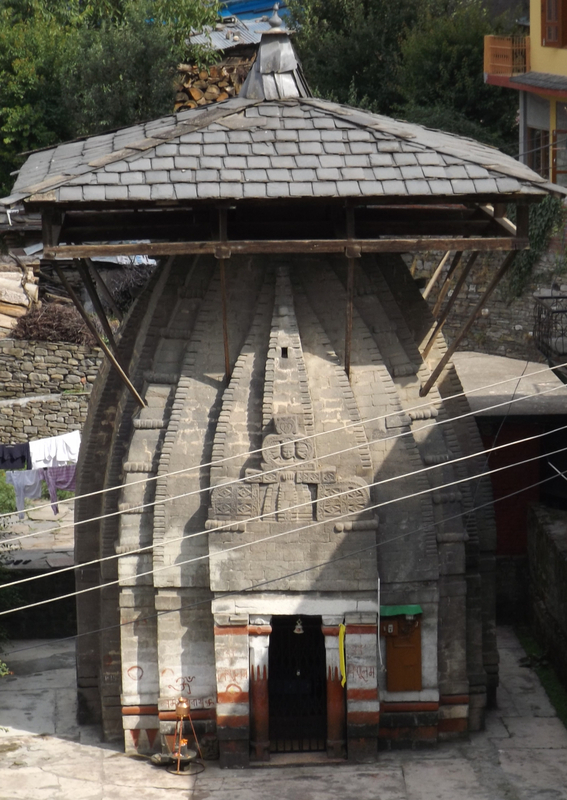 The whole place is made of wood and stone in local architectural style known as ‘kathakooni.’ A small historical temple in its courtyard is believed to be the judgment seat of gods. Additionally, there is a small art museum and a gallery too. The Castle was renovated after it was handed over to Himachal Tourism Development Corporation in the year 1978. 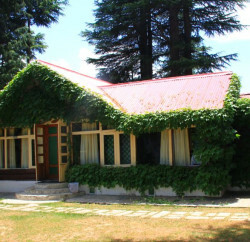 The view from the Castle includes spectacles of Kullu Valley and rooms are spacious, airy and decently furnished. A restaurant serves Indian, Chinese, Continental, and local Himachali cuisines.